Digital technology has changed the way we consume media, allowing us to listen to music, view images, and watch videos on mobile devices. However, with the media boom came a maze of different file formats. 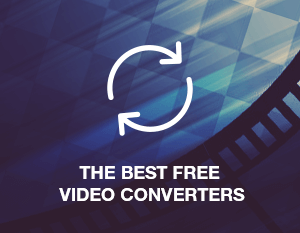 To keep your video collection in a single video format you need to use a video converter. A video converter will help you to take a file of a specific format and codec and change it into a format and codec that suits you, or more importantly your device. The best video converter can take obscure formats or codecs and convert them into something more manageable. What’s more, some of the leading suites also come with added features, such as editing tools and the ability to rip from DVD or directly from websites or services. We have done the heavy lifting of finding that best video converter currently available in 2019, so all you have to do is decide which of the following is best for you. PDF files remain a hugely popular choice for most users, but finding good solutions for managing and editing PDF files is easier said than done. 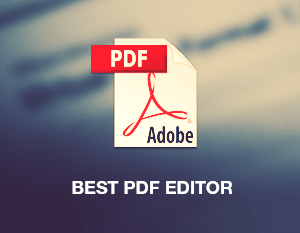 That said, there are plenty of fantastic PDF editors available if you know what to look for. One of the reasons why PDF files are much loved is because documents in this format look the same across any device and platform. This makes it an excellent choice for sharing documents; although, editing PDF documents can be trickier. Luckily, there are some stellar options available and we have found some of the best free PDF editing software for editing documents in this format. 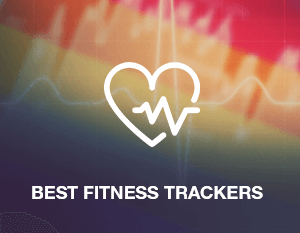 As health and fitness become increasingly popular, more people are trying to find the best fitness trackers for them because they are a great way to keep track of your activity and health with little fuss. Perhaps the best way to think of activity tracker gadgets is as a little pulse monitor that measures your vitals constantly, including step count, heart rate, quality of sleep, and much more. Reflecting the ever-growing market, hundreds if not thousands of fitness tracker watches are available in all shapes, sizes, and prices. Our interest is in the best fitness tracker gadgets available, and if you want a top experience, you too should be looking for the best. It’s worth noting that we won’t be naming a single smartwatch in this list. Yes, devices like the Samsung Galaxy Watch and Apple Watch 4 track fitness, but their smart features place them in another category, which you will have to pay more money for. Innovative technology has changed the way in which artists can create and edit music and other audio. Thanks to DAW software, it is now possible to create music quickly and from a relatively small setup. Furthermore, some music making tools are light enough that they work on mobile devices, allowing you to record and edit audio on the move. When it comes to the best Digital Audio Workstation, there are plenty of options available. 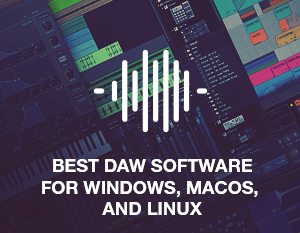 We have downloaded and tested the free DAW solutions on the market for 2019 to find out which ones are the best. From full suites to free music making software, our list covers audio recording tools that work across all platforms and devices. Cybercriminals are coming up with inventive ways to steal data and place malicious content on mobile and desktop devices. However, password breaches remain one of the easiest ways for hackers to get their hands on your personal content unless you have a password manager at your service. While many understand the risks, most users still use passwords that are easy to guess and the same password across multiple services and accounts. 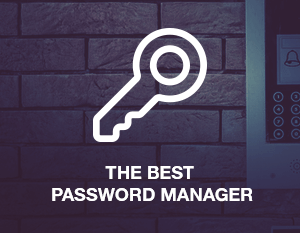 This is a huge problem, but luckily the solution is simple – a reliable password manager. A password manager is usually a lightweight app or extension that can protect your passwords and logins even across platforms and devices. 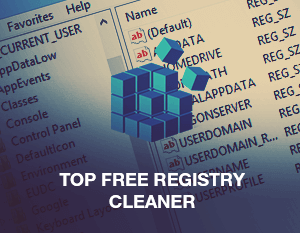 With that in mind, we have tested some of the best password managers on the market to see what they have to offer. Wonderful innovations in smartphone and camera technology mean most of us now carry a high-powered HD camera in our pockets. 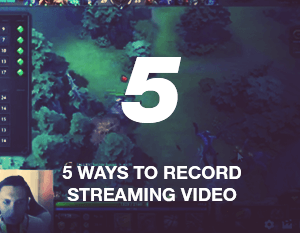 However, filming that important moment can produce a massive file that is unwieldy for sending through social media services which require to compress video files for the uploading in most of the cases. 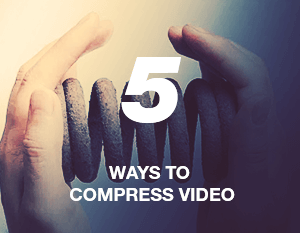 To solve this problem, you need to have a reliable video compressor; luckily there are plenty of free video compression tools that can do the job. As the name suggests, video compressor squashes the file to make it smaller, allowing for faster download and upload speeds. Basically, after you compress video you will be able to send and receive files easier. There are countless tools to reduce video file size on the market, typically weaved into general video conversion and editing software. We have sifted through those programs to find the best, from high-powered desktop applications to quick and easy online video compressors. Android is the world’s most used platform, with nearly two billion people running a device with Google’s mobile software. However, the open nature of Android means it is also largely unsecure, with malware attacks frequent and relatively easy to implement. A good way to protect your Android tablet or smartphone is to download an antivirus for Android. Of course, not all things are created equal, so some Android antivirus services are better than others. 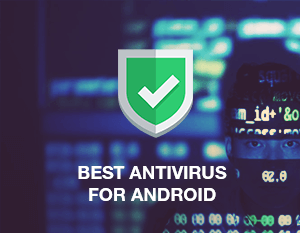 We advise all users to download antivirus protection for their Android smartphone, and in this article we will explore some of the best antivirus for Android available. Each of the services we have selected is free to use, and each provides a good level of device protection coupled with interesting features. Throughout the article, you will see several references to AV-Test, the leading antivirus testing services, which gives an indication to the quality of protection offered by apps. Learning a new language is a rich and rewarding experience, but the truth is that many people are afraid to make the jump. 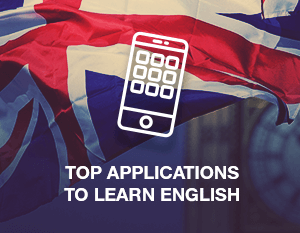 You’ve probably heard the stories about how hard learning English is, how apps for learning English and course services did little to help, and how you may be too old to learn. Well, all of those are complete myths; learning a new language can be free, easy, and fun thanks to the best applications to learn English of 2018. Of course, you will have to put in the hard work of learning, but the five applications we have selected make that experience a lot more fun. Powerful and easy to use, the apps we chose are available on iOS and Android and at least in basic form are all free. Whether you need to learn English for work or school, or just want to broaden your horizons, the following apps can give you the tools to embrace a new language.